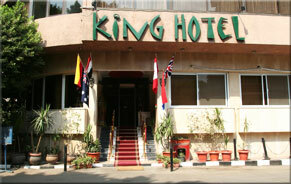 :: King Hotel Cairo :: Egypt Cairo 3 stars hotel, Egyp Cairo Budget Accommodation , Egypt Cheap hotel in Cairo. 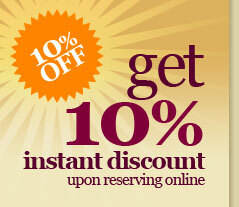 Come and experience the simple joys of travel at King Hotel. 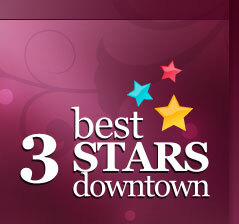 Open since 1983, King Hotel provides the warmth and quality of personal service and hospitality that can only be found at an intimate hotel. 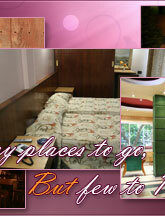 This cozy hotel offers 90 rooms complete with private baths, satellite T.V, mini-bar, A.C, and wireless internet access. 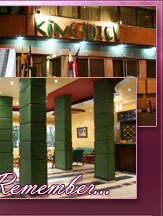 Whether you are travelling to Cairo on business or for pleasure, King Hotel spells convenience at every turn- from our ideal central location to our friendly and professional staff. 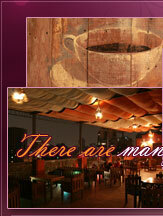 Your comfort is our joy..! !